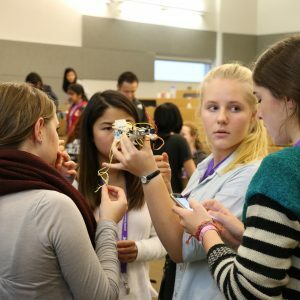 STEM girls rock in this workshop series just for girls who love engineering and science! Complete with exciting demonstrations, hands-on experiments, and make-and-take creations. Supplies for each 1.5 hour workshop are provided. Activities will cover a wide range of engineering. Some examples in the past have included Raspberry Pi and designing water filters. 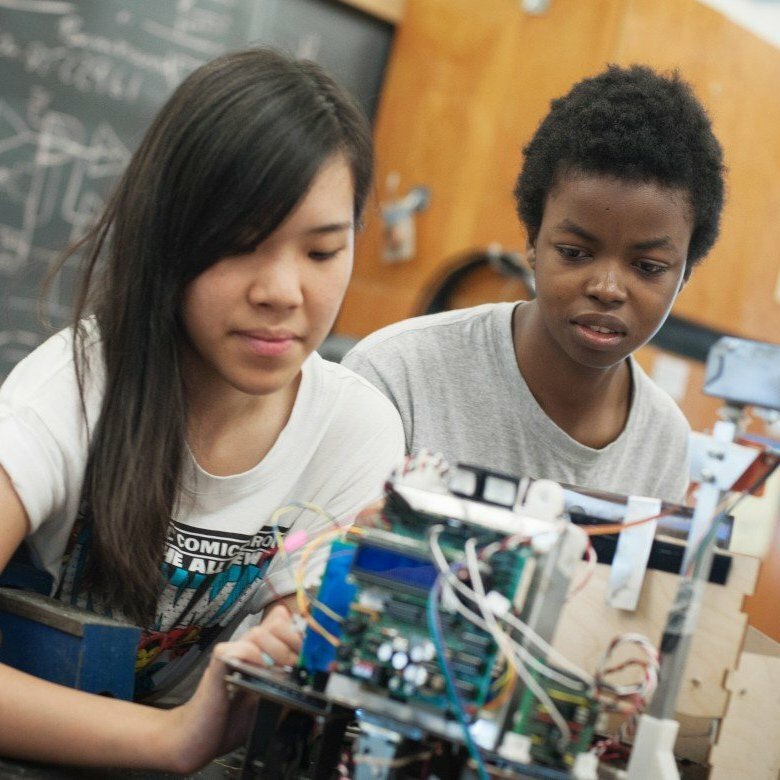 Instructors will be UBC students studying in the field of STEM. Pre-registration by phone or online is required. Late registrations are welcome. To register call (604 665 3965) or email (teens@vpl.ca). To register call (604 736 3588) or email (frontdesk@kitshouse.org).